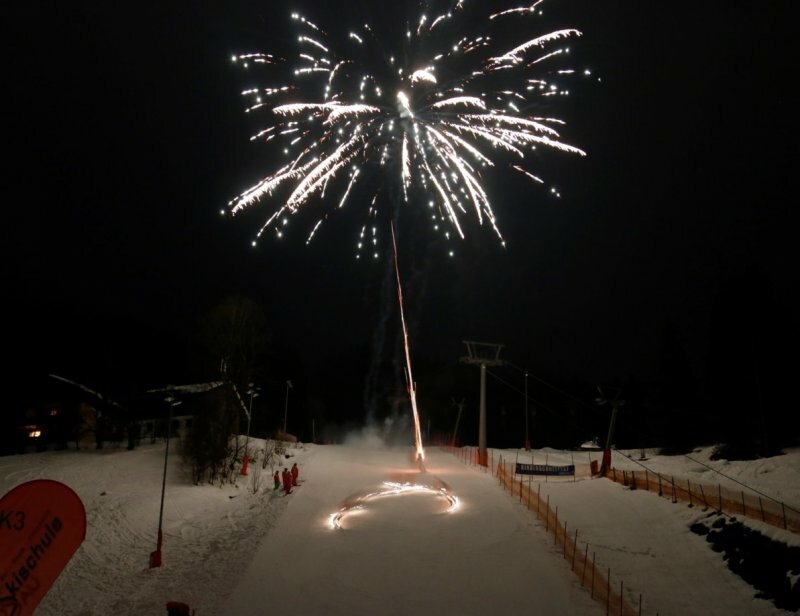 Not to be missed: Spectacular ski show with flag parade, rocket backpack and a large firework display and much more. 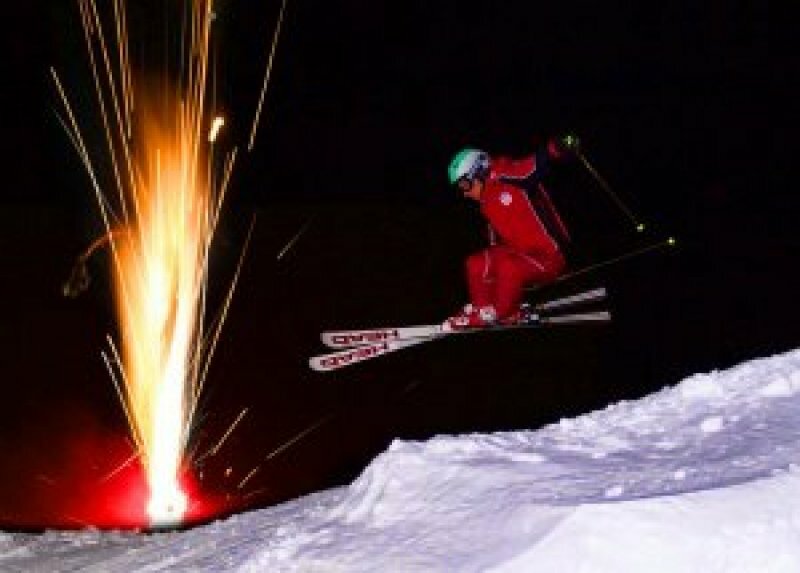 The holiday experience! 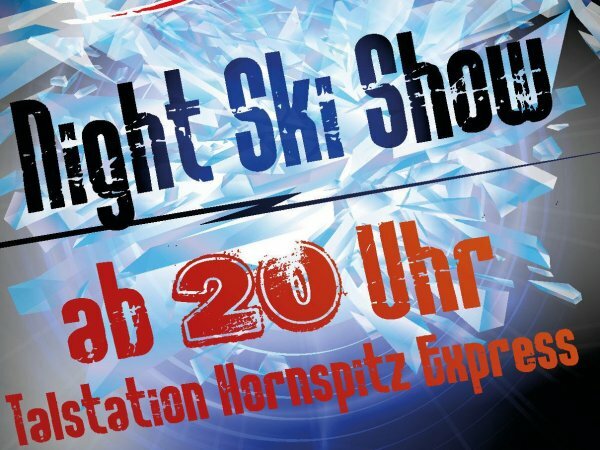 This is something you should not miss out on: every Tuesday, the Gosau Ski School invites you to a spectacular Night SKI Show event at the Hornspitz Express valley station. 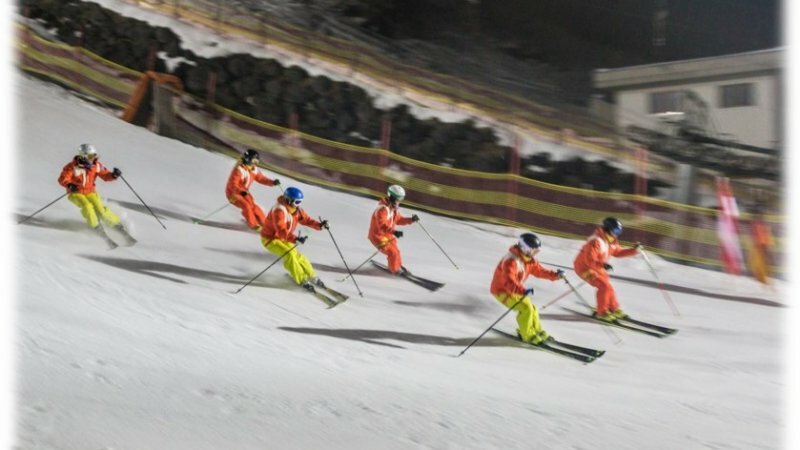 From 20:00 to 21:00, more than 40 ski instructors will present a brilliant show for the numerous guests in the UNESCO World Heritage region of Hallstatt Dachstein Salzkammergut, with free entry. 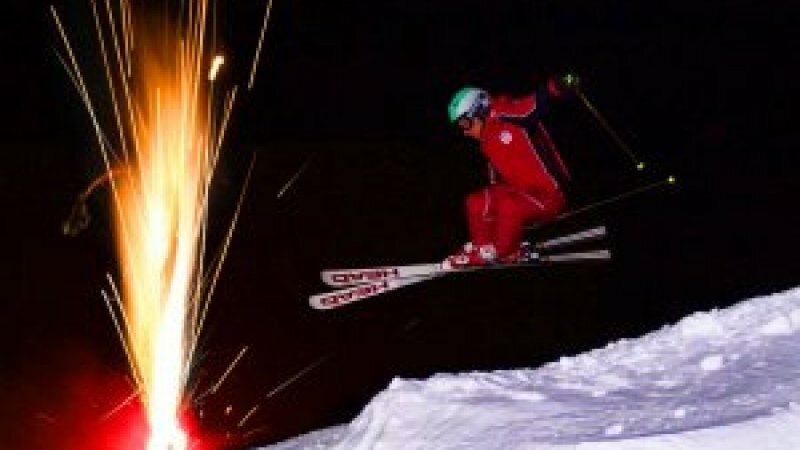 An absolute highlight during your winter holiday in the Gosau Valley. 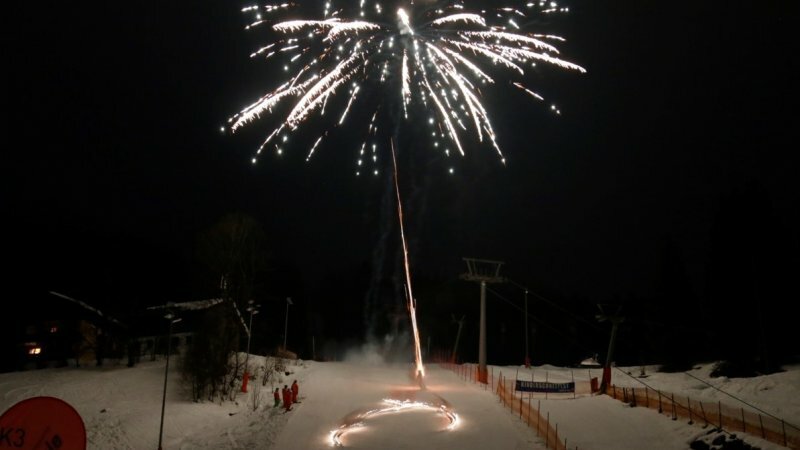 The enthusiastic guests will be entertained with a large flag parade, a paragliding show, a rocket propelled ski instructor and a large firework display to end the show and much more. Don’t miss out! 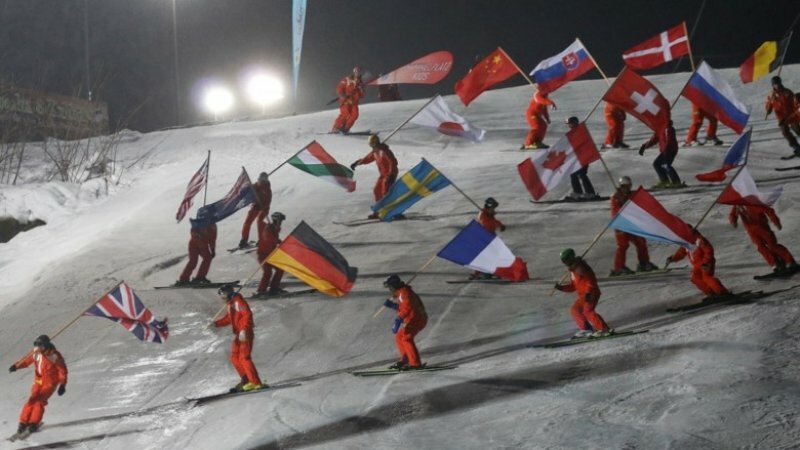 Whoever spends their winter holidays in the Dachstein West ski resort in Gosau, loves the mountains and the attractive leisure activities: skiing, snowboarding, snowshoeing, and a wealth of events for both young and old winter sports enthusiasts. 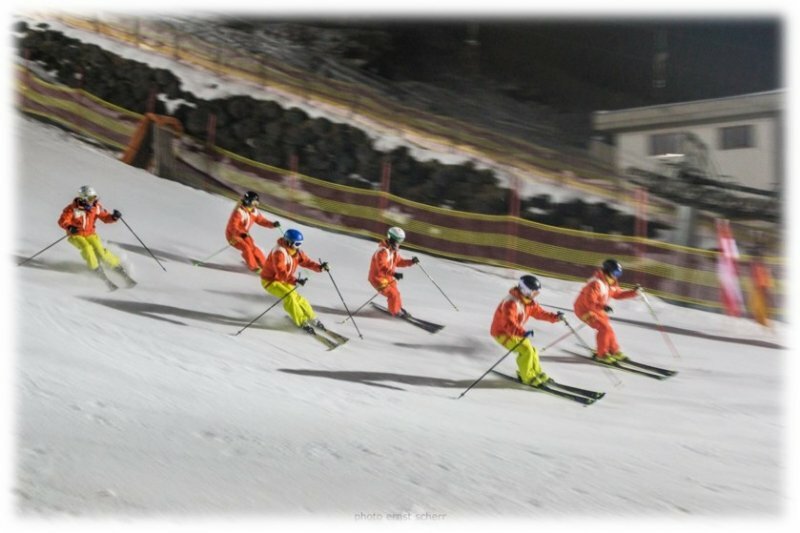 The extensive selection of ski schools for beginners and children and the perfectly equipped ski rental shops complete the great offerings for unforgettable adventure days in the snow. 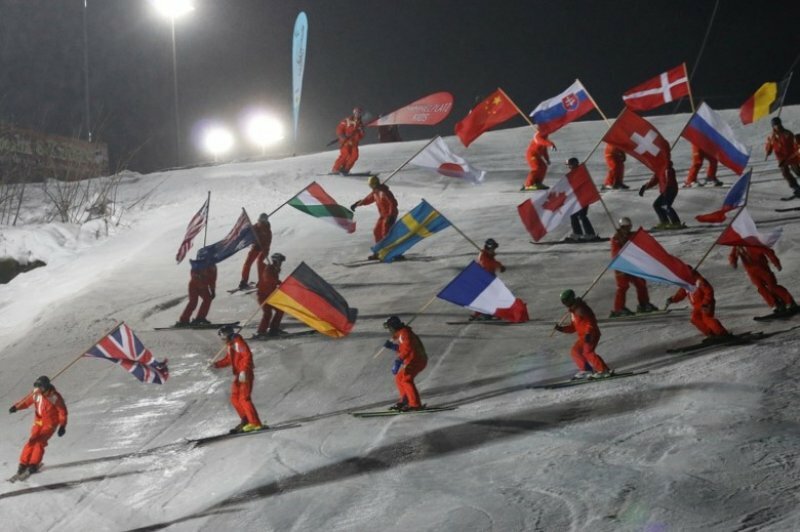 Explore the winter here in the UNESCO World Heritage region Hallstatt Dachstein Salzkammergut and the many possibilities of winter sports, and the next skiing holiday in Austria can get underway! Every Thuesday from 20:00 to 21:00 hrs.